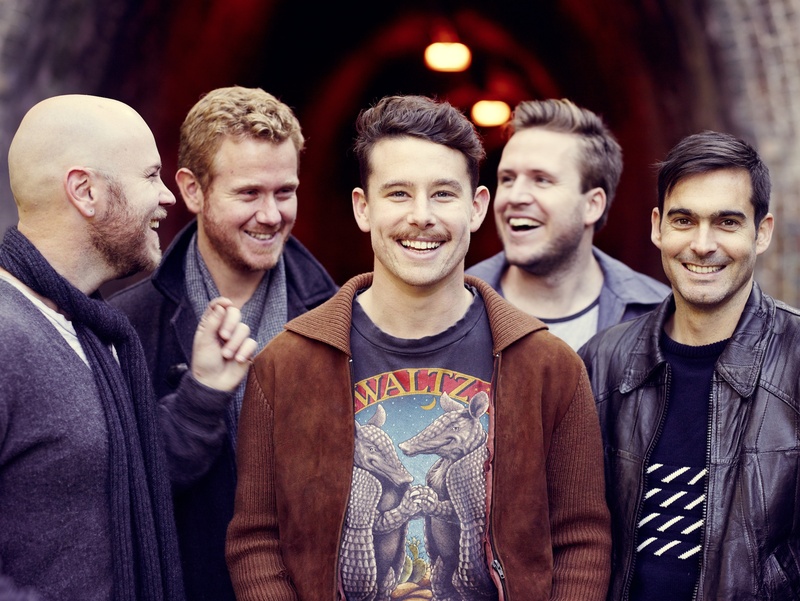 Just Announced Madison Concert + Win Tickets Before You Can Buy: Boy & Bear, 7.16.14 | True Endeavors Presents: music, tours, tickets, mp3 downloads, concert pictures, videos, Madison WI. Tickets on sale through our Music Calendar Thursday, April 17 at 10am. Boy & Bear and beer. Sounds like a perfect combination for a July evening. lsardesai is our winner! Congratulations!